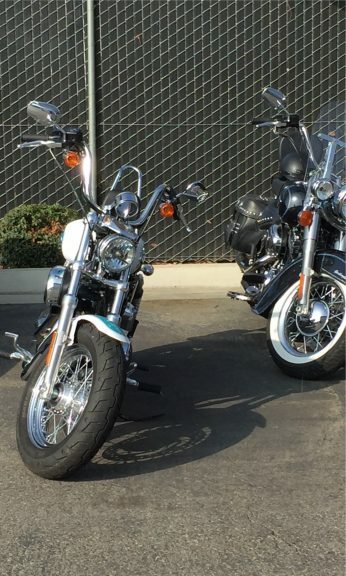 This is my 2014 Heritage Softail and the wife’s 2016 Sportster XL1200. Shortly after buying my Harley the wife showed interest in wanting to learn how to ride. She started off with a used 86 Yamaha Virago but she always wanted to get a Harley. I am a mechanic by trade so I do all the maintenance on our bikes. Fix My Hog makes it much easier to tackle jobs that I have never done before. Thank you for a great site.